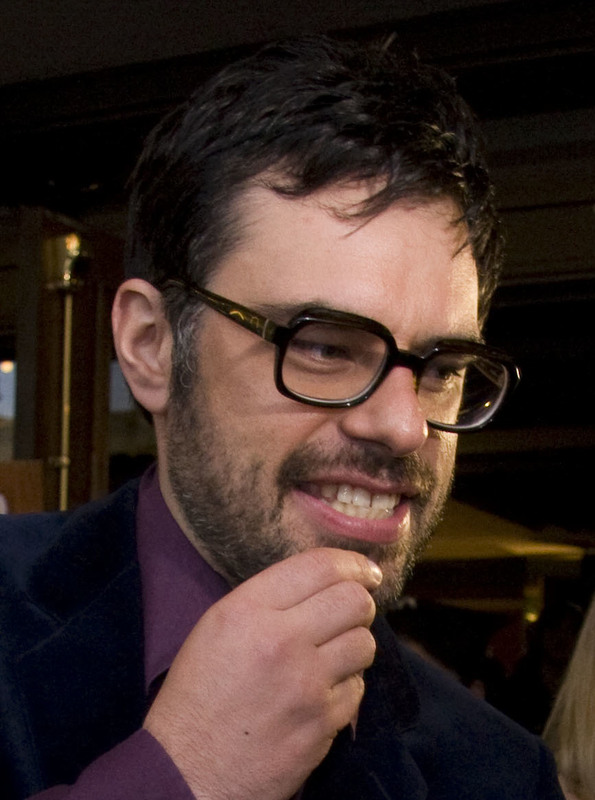 Jemaine Clement (born January 10, 1974) is a New Zealand actor, comedian, and musician, best known for being one half of the Grammy Award-winning musical comedy duo Flight of the Conchords along with Bret McKenzie. He voiced Ethan Ballantyne in the season 22 episode "Elementary School Musical". Modified on September 12, 2014, at 09:54.